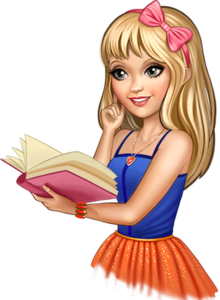 MagicGirl ™ is the first period tracker app for teens and tweens. Are you an adult female? MagicGirl provides deep insights about your menstrual cycle, and is loved by thousands of women like you. the app is loaded with relevant advice and tips presented to you at the right time.